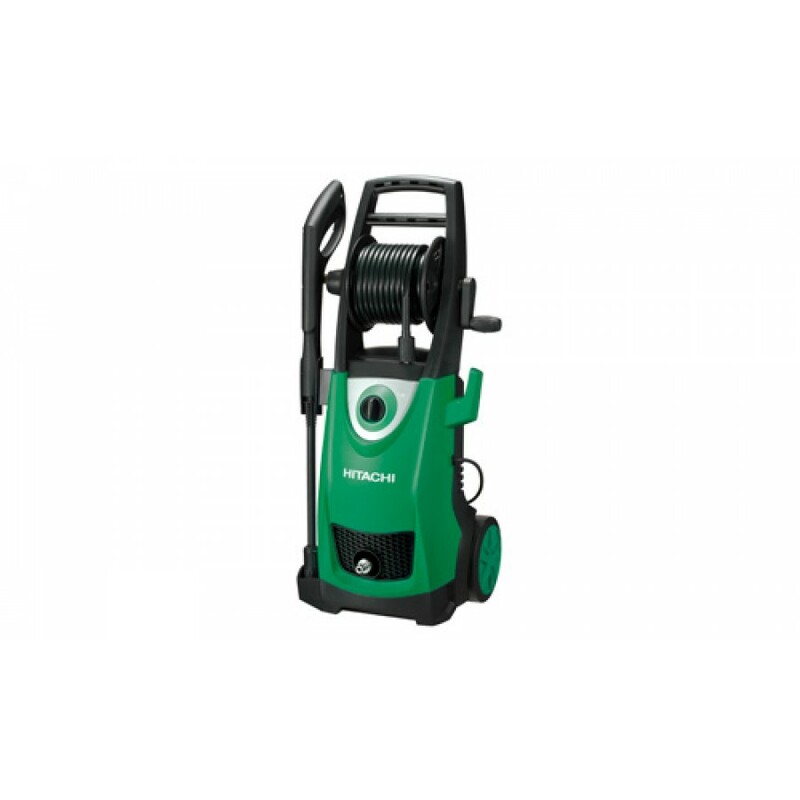 This bar High Pressure Washer from the house of Hitachi is a perfect buy for professionals. It has large pressure hose reel adoption with convenient storage. This comes with two combinations of battery and charger. Protective system	motor protection against overheating . HP hose	storage method : coil, length 10 m .
Power cord : 5 m .
Dimensions (HxWxD) : 92x38x36 cm .